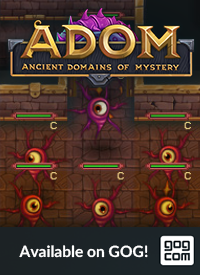 If you enjoy ADOM on Steam and so far have not written a review please write an ADOM review (no matter how short or long)! 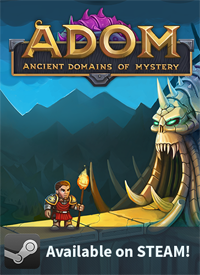 More positive reviews mean that ADOM gets more visibility which helps us in pushing it to more people. 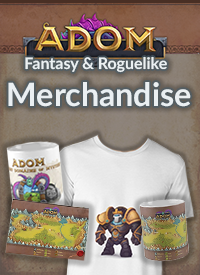 I wonder if you give like 20K gold or a Wand of Wish with D2 charge to everybody who writes a review is legal or will make a scandal?